New identity for new business. In mid-2017, arboriculture specialist Oliver Bennett, identified a gap in the market and decided to create a new business (Objective Tree) to address this. 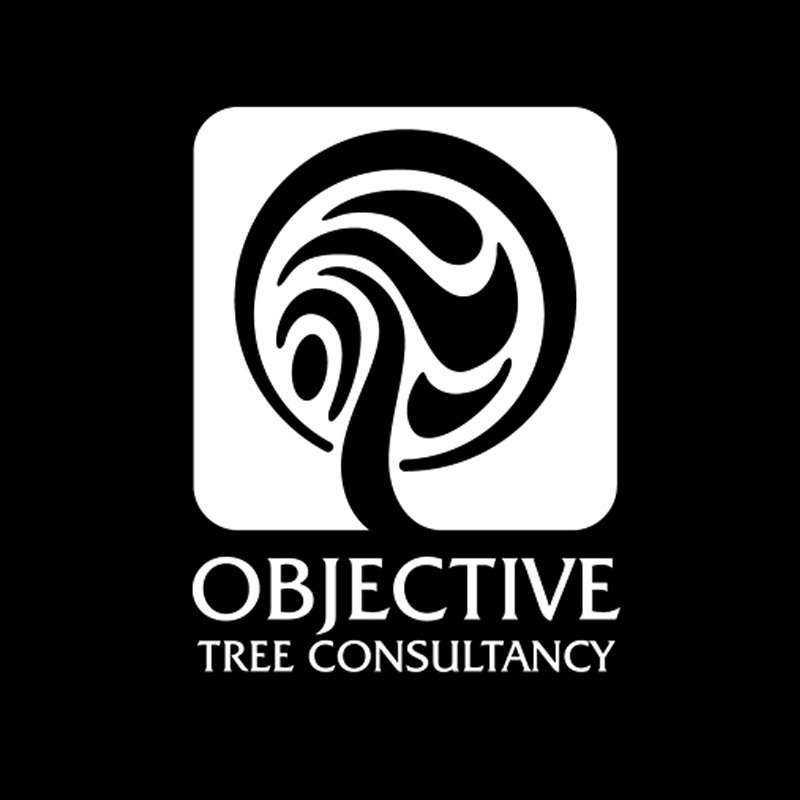 Objective Tree Consultancy is an independent and professional arboricultural consultancy, offering a range of tailored services to support and assist those who need advice on any tree related matter for the private, commercial, public and community sectors. In order to better communicate with (and appeal to), his target audience, Oliver approached Aawen to help him create a new visual identity that would reflect his services in a professional and concise manner. He needed this new brand design to flow across a range of materials so wanted it to be as versatile as possible. Working through our established branding process, we developed a range of design options which – after various consultation and development phases – resulted in the brand we show here.